Are you sure you want to remove Mountains and molehills from your list? 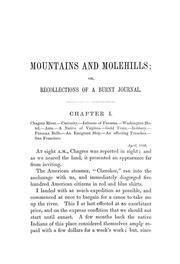 in English - The 1855 ed., unabridged / introd. by Robin W. Winks. 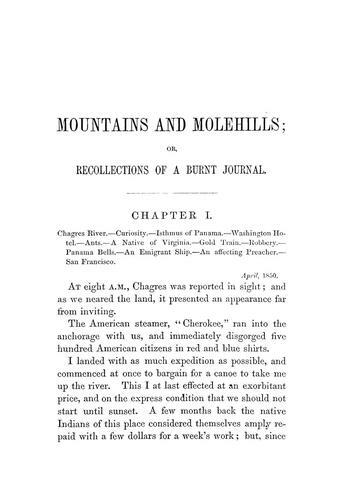 Mountains and molehills: or, Recollections of a burnt journal. 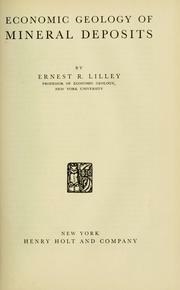 in English - Reprinted in facsimile from the 1st American ed. 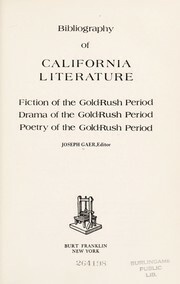 of 1855.